Morocco is a fantastic wedding destination. With it’s distinct moorish style, everything is sumptuous and elegant. Dark drapes and plenty of low-slung lanterns can be found in most of the restaurants here. If you’re looking to emulate this moorish style in your wedding opt for deep reds, pinks, and oranges in your flowers. These are the types of decadent and regal colours that Morocco is famous for. 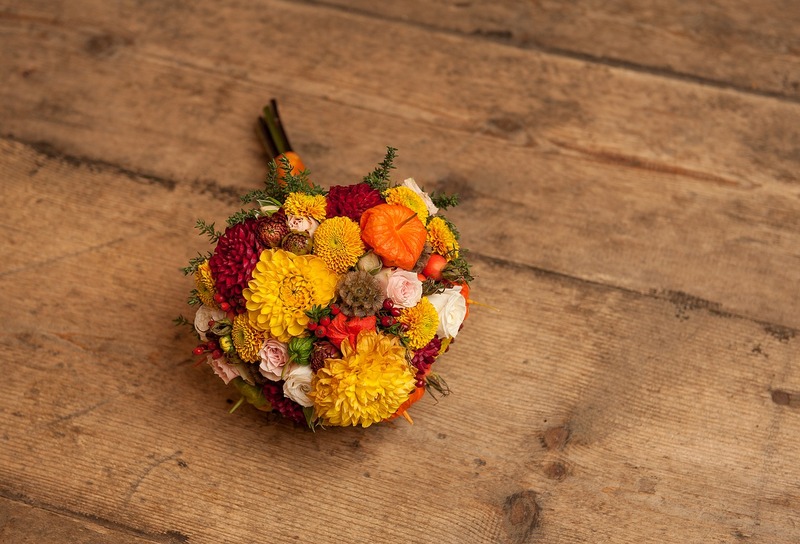 For the wedding bouquet, be sure to mix and match different flowers. Regimented is not a word used to describe Moorish style, so throw your purples and dark pinks together with abandon! 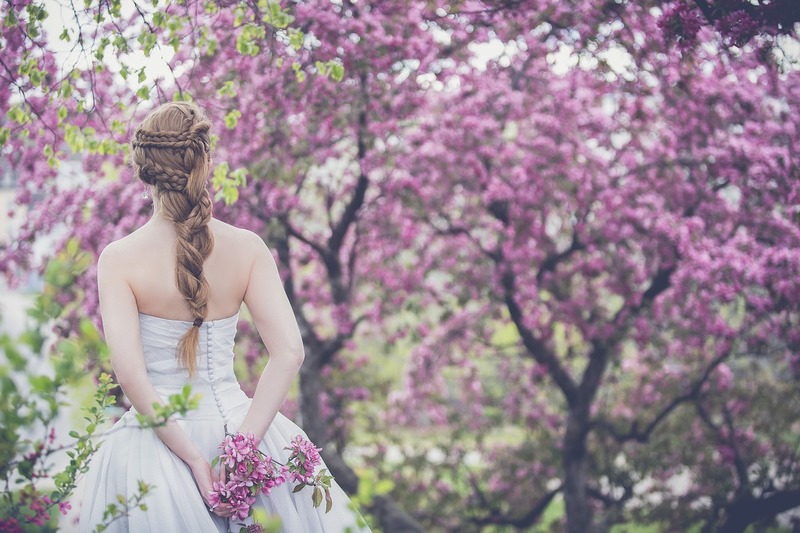 English stately homes are particularly popular amongst budding brides and grooms. Well manicured grounds and grandiose buildings make for an impressive backdrop to any wedding. For those looking to get married in England, and particularly London, timeless and classic flowers are perfectly suited to the location. Lilies and Orchids are elegant options, choose softer colours to complement rather than compete with the refined surroundings. White lilies used to be something of a taboo at weddings. In recent years they’re becoming more and more popular with those looking for clean and sleek decor for their classic venues. A hawaiian beach wedding is the ideal location for many couples. 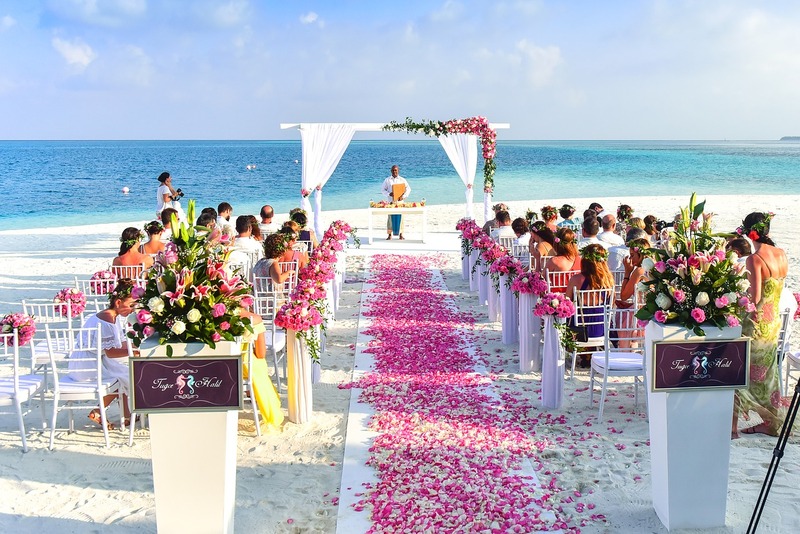 The thrill of the sand between their toes and waves lapping at the shore whilst they say take their vows is an idyllic thought. Complete the picture with our aloha Hawaiian flowers. Go as bright and as bold as you dare- there really are no rules on the beach! 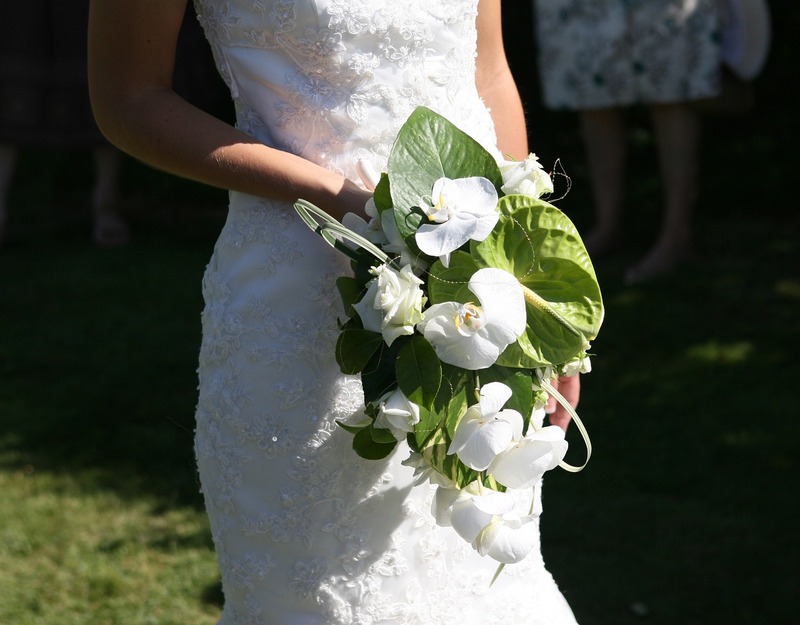 A hawaiian beach wedding should be fun and relaxed, reflect that in your choice of bright flowers. If you want to go all out, string a garland of flowers around the necks of your guests. That should get everyone in the hawaiian beach wedding spirit. For an outdoor, back-to-nature wedding, whimsical flowers are popular. Think bohemian patchwork tablecloths and bunting for your decor. The flowers shouldn’t feel too fussy or manufactured. Some daisies and sunflowers should definitely make an appearance! The key is for the flowers to feel freshly picked and natural. Don’t just stick to flowers either, replace your centrepieces with some cacti or perhaps bowls of vibrant oranges and pineapples! Countryside casual weddings should minimize on waste and harness the resources you find around you. Think logs for seats and trees for marquees.